We'll Write You a Show! Rapunzel: Make the Cut for Kids! 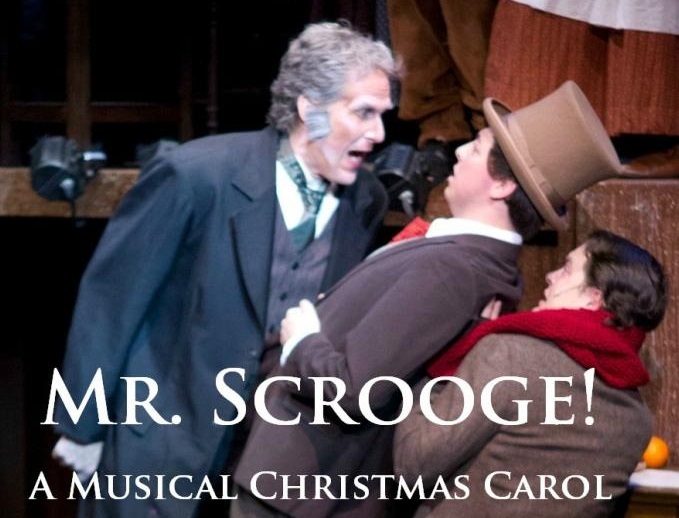 You’ll find all your favorite characters in this wonderful musical for all ages as Ebenezer Scrooge learns the true meaning of Christmas: the Ghost of Jacob Marley, Bob Cratchit and Tiny Tim, and of course, the Ghosts of Christmas Past, Present and Future. Bill Goldsmith’s script is filled with laughs and, of course, those touching moments from the story everyone loves. 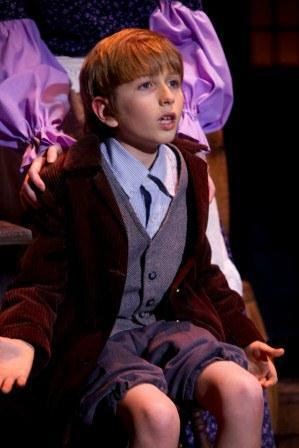 Written as an ensemble piece, the dialogue moves quickly along with moments for the cast to speak in a spoken choral style that is reminiscent of “Nicholas Nickleby.” It's a great "family-friendly" telling of the story that remails true to the original Mark and Janet's music is a delight and will conjure up old memories and create new ones this holiday. 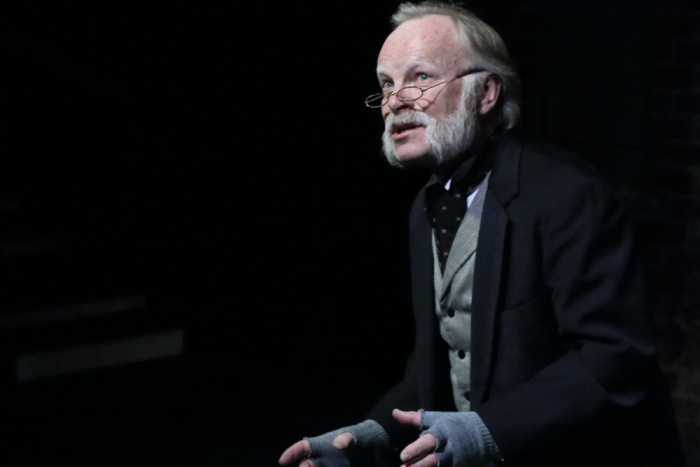 "This version of the familiar story of the stingy Ebenezer Scrooge and how his attitude towards people and life changes after visits from several ghosts on Christmas Eve is a strong alternative to some of the heavier variations of this tale to be found elsewhere this season.﻿Mr. 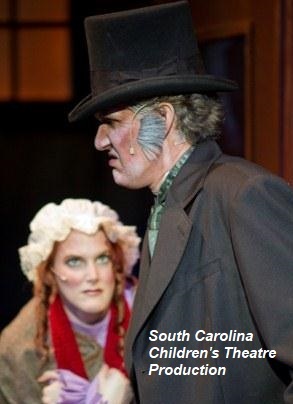 Scrooge is overall a sweet, family-friendly show that tells its story succinctly and with charm. I’ve seen adaptations of A Christmas Carol that run more than twice as long as this one and aren’t half as good. You don’t need to bring kids along to enjoy this one." ﻿﻿CAST SIZE: 12-15 - but allows for a larger cast and chorus. With doublingthe cast can be reduced to 9 or 10. "The scenes involving the ghosts are handled well and very lightly and are eerie without being disturbing or too intense - very family friendly. 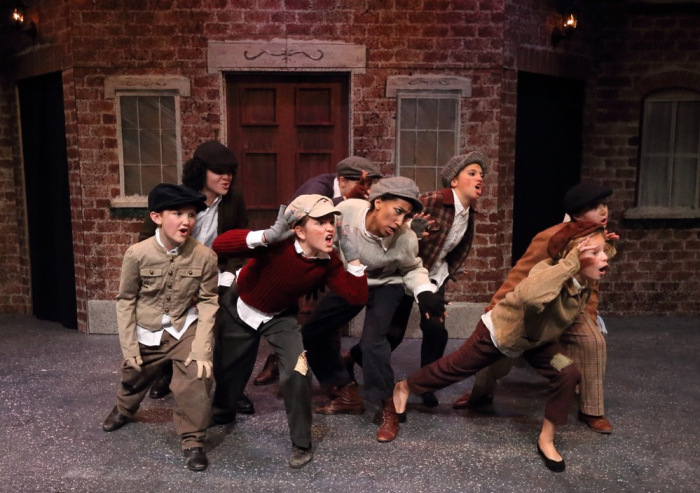 My favorite scene is the number “Ebenezer Scrooge,” where the grumpy businessman is encircled by chanting children that he is attempting to shoo away." Janet and Mark's Music is available for purchase on iTunes, Amazon, Spotify - and most music download sites.